Alston, NCD, Feb 27 – North Tasman may be dissolved alongside Wellesley, Camina and South Tasman provinces after concerns that Minister of Foreign Affairs Taylor Petrelli is no longer interested in maintaining her job or citizenship. Miss Petrelli stated today that she is “quite happy not having fun in Sirocco” after being informed by the Premier of the provincial reforms which are currently being planned. This has caused major concern in the capital and could mean that North Tasman could be added to the list of provinces which will likely be dissolved next month. A government meeting has been scheduled to discuss Miss Petrelli’s future within the national government and there has been talk that she may be dismissed from service. North Tasman was due to be renamed ‘Mistral’ in a major shake-up of the nation’s provinces. Wellesley, Camina and South Tasman were due to be ceded back to their respective nations, with Jellicoe to be broken up into several smaller provinces; Castor, Cowan and Watchman Islands were planned to be put into Dependency status. 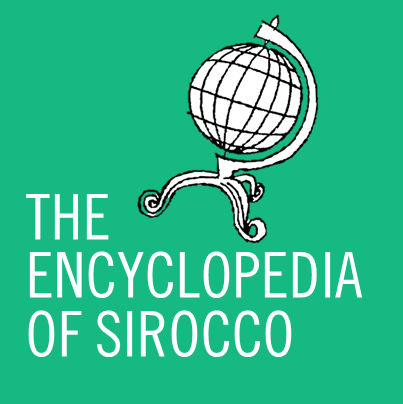 However due to today’s crisis in Surfdale, all of Sirocco’s territory within Australia may be ceded back, and instead of being scattered across northern New Zealand and eastern Australia may focus more on the Northland region of New Zealand. It remains to be seen how Surfdale will respond to this crisis.